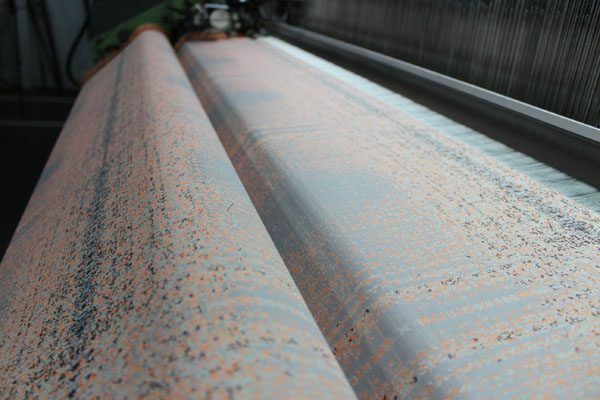 BeatWoven® is a multi-award winning digital textiles studio. 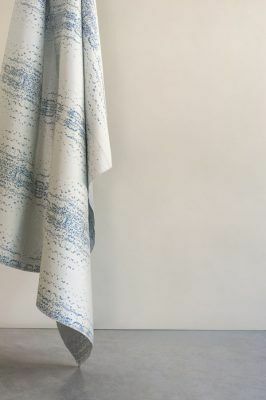 As a client you can select any digital song or sound to be transformed into a woven textile art piece by founder and artist Nadia-Anne Ricketts, through her specially designed BeatWoven audio technology. 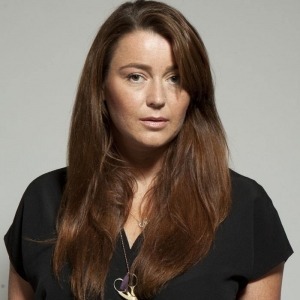 After a successful career as a professional dancer, Nadia studied at Central Saint Martins where she started experimenting with ideas to help us feel closer to music. 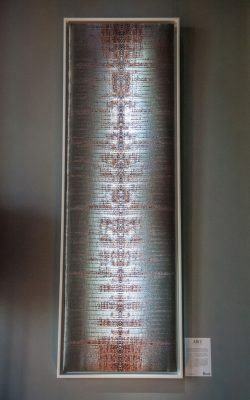 She began exploring the relationship between the developments in digital technologies, music and old crafts such as weaving. 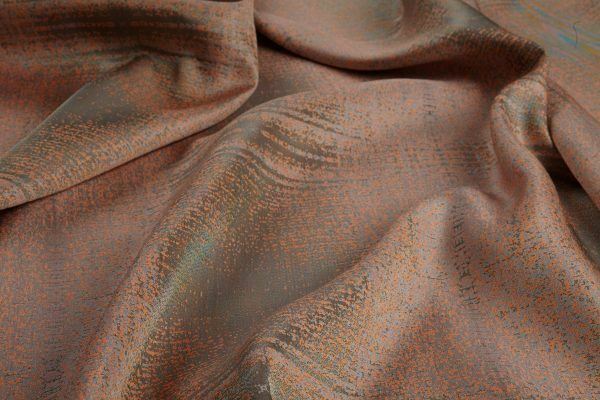 Fascinating arithmetic connections revealed themselves between music, fabric construction and code; the binary system that underpins the weave structure, and it’s relationship with digital communication and sound. 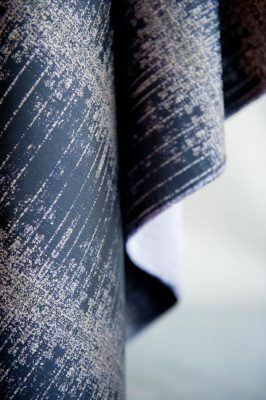 Couture fabric collections are also available to purchase as fabric per metre for decorative interior applications. The Creative Enterprise Award, UAL. Collections include fabrics and cushions for Harrods woven on a silk warp using silk, wool and pure silver metallised yarns and a range for Southbank Centre featuring exclusively spun antique copper and steel silver yarns. Contact Nadia for information on how you can have a piece of music, or sound materialised into a special textile art piece.